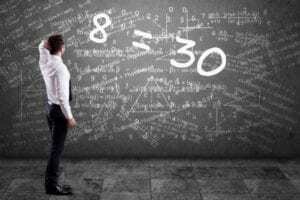 When does 8 equal 30? No, it’s not new math; it’s a key trait of LTO-8 technology! One LTO generation-8 cartridge really can store up to 30TB of compressed data. You might be aware that up to 90 percent of data goes untouched once it’s been stored – that’s why data storage managers are putting infrequently accessed (or cold data) on high capacity, cost efficient LTO tape instead of keeping it on spinning disks. Read on to learn what experts are saying about managing storage with disk, cloud and tape, and learn more about LTO-8 technology with a fun LTO-8 quiz. Try it! 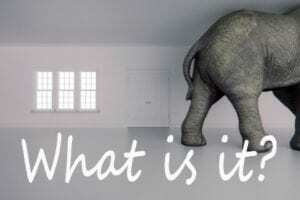 What is the Elephant in the Storage Room? The elephant in the storage room is the enormous amount of data that businesses must now manage. The data boom isn’t going to stop any time soon; in fact it’s growing substantially every year. In a recent Enterprisestorageforum.com article, analyst firm Statista estimates that data center storage capacity will grow from 1,450EB in 2018 to 2,300EB by 2021. Organizations have learned that implementing storage tiers can help them to manage their hot, cool and cold data in the short and long term. The tiered storage approach has become a little more complex as options for storing data have multiplied. Enterprisestorageforum.com suggests that organizations can store data on SSD or high performance HDD, and then, as it ages, move it to a lower tier HDD, cloud and tape. The author states that tape, “serves an important purpose for active archives and long-term backup retention and archival.” For some data, cloud storage tiers have been an option, but as Taylor explains, “many active archive environments stay on premise to assure sufficient bandwidth.” For many, a blend of storage tiers involving disk and tape can help achieve access, cost and data protection objectives. Want to keep your data safe? Read on. Incorporating a low-cost retention storage tier for less active data is also an important consideration to conserve even more storage dollars. Storage managers have become aware that storing data online, on premise or in the cloud can make data vulnerable to hacking, sabotage and cyber-attacks. Moving it offline to tape can separate the data from systems and create a true air-gap, thereby making it inaccessible to online attacks. The offline solution of choice is LTO technology, and now with LTO-8 tape, the benefits have racked up. Let’s take a quiz and review some of those benefits. 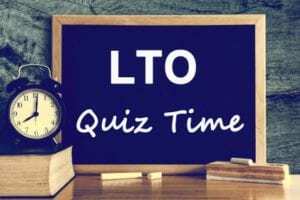 1: What is the native capacity of an LTO-8 cartridge? 2: LTO-8 tape drives can read and write LTO-7 cartridges? 3: LTO-8 technology supports which of the following features? 4: The LTO technology roadmap shows future generations that will support a cartridge capacity of up to 480TB compressed. 1: If you picked both B and C you are correct. 12,000GB is the same as 12TB – and with a compression ratio of 2.5:1, the capacity rises up to an amazing 30TB per LTO-8 cartridge. This can help conserve space and make managing large storage pools much easier. 2: True. An LTO-8 tape drive can read and write an LTO-7 cartridge – helping to conserve investments and ease migration to LTO-8 technology. And with LTO-7 Type M formatting, users can obtain up to 22.5TB from a standard LTO-7 tape. 3: LTO-8 may not walk the dog or wash the dishes, but it does support tape drive encryption to prevent unwarranted access to data, important for compliance with key legislation like GDPR. It supports WORM technology to help ensure data will go unchanged and it supports data partitioning, which enables the use of the Linear Tape File System (LTFS) – making tape easy to use and manage. 4: True. 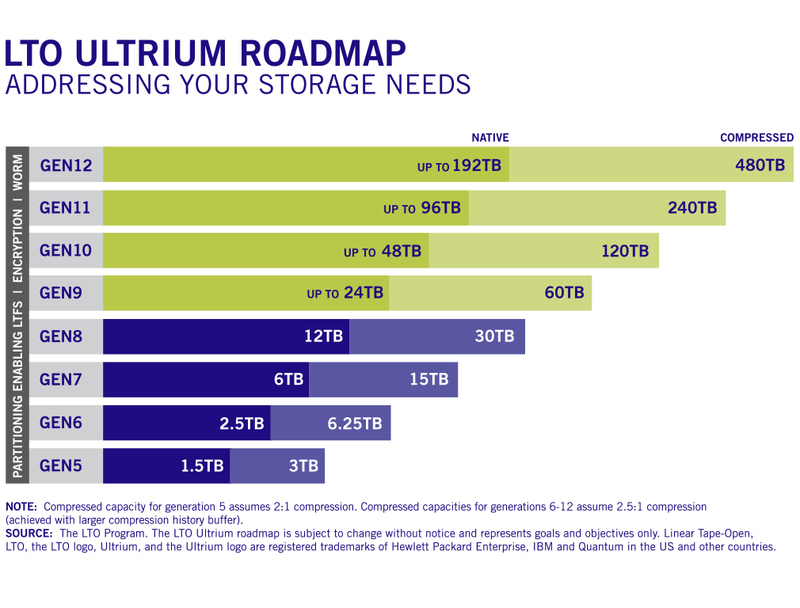 The LTO technology roadmap is ready for the big data demands today and in the future with projected capacity for generation-12 reaching a whopping 480TB compressed per cartridge. As we’ve learned, the amount of data that must be managed by organizations is growing tremendously. LTO technology can help as a low-cost, high capacity, data protection storage tier. See how to safely store more with LTO-8 technology here.